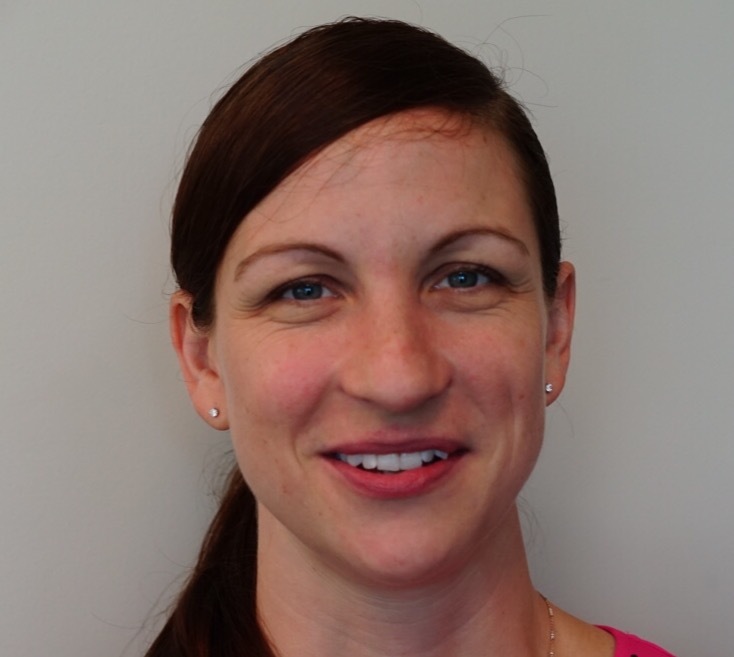 Dr. Weithman has been practicing Physical Therapy since July 2014 and joined BPT in September 2016. She received her B.S. degree in Biology and Exercise Physiology in 2008 from West Liberty State University (in West Virginia) and her Doctorate in Physical Therapy from Ohio University (in Athens, Ohio) in 2014. Beverly also obtained an Associates Degree of Applied Science, Massage Therapy in 2011 and is a licensed massage therapist in the state of Ohio. Beverly has extensive experience working with pediatric and adult patients ranging from 8 to over 90 years of age. She has served as a marathon volunteer and also volunteered her time and talents to various children’s organizations and the Wounded Warrior Project. Beverly was a track and field athlete in college who co-captained her varsity team. She also chaired the Student-Athlete Advisory Committee. Before becoming a Physical Therapist, Beverly worked as a personal trainer in Columbus, Ohio and served as an assistant high school track coach of girls competing in sprint, hurdles, long jump and high jump events. Beverly is passionately devoted to continuing education and has already completed a great amount of post-graduate clinical education in the few years following her graduation from Ohio University. Ultimately, Beverly plans to obtain a Ph.D. degree in Physical Therapy from the University of Southern California so she can teach DPT students and pass her clinical and academic knowledge on to the next generation of outstanding orthopedic manual Physical Therapists.